– Resin or polypropylene resin can resist heat fading, cracking and discoloring. They have longer life span so you don’t have to repaint it all the time, unless you want to give it a new look. Resin is tough so you need not worry about maintaining it unlike other furniture. 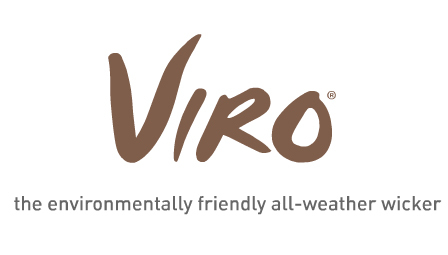 – Viro Fiber is a high quality synthetic fiber which is polyethylene-based making your furniture very strong and flexible. It can withstand tremendous temperature and weather changes. This material is resistant to UV light, salt water, and chlorine making it one of the easiest to maintain materials out in the market. 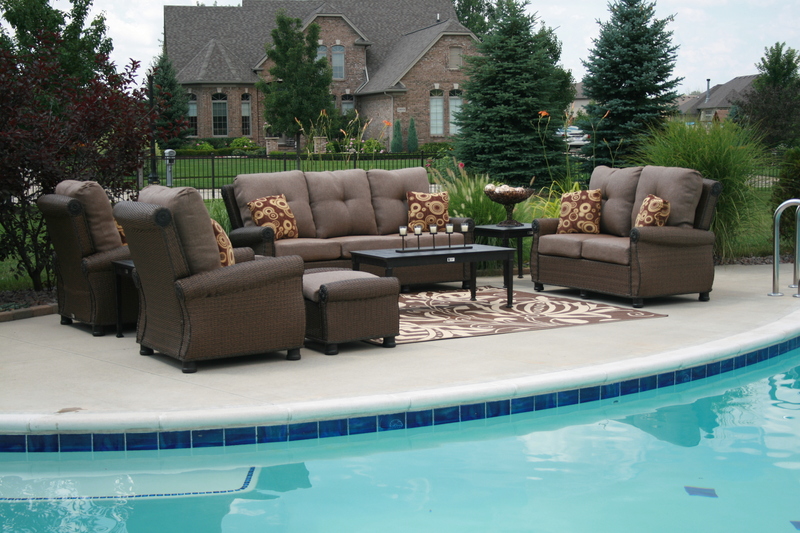 – You should be careful when buying low priced all-weather wicker furniture. Beware of unknown brand names of all-weather wicker. They might be substituted with weak materials like PVC or Plastic. They will rot and decay easily so don’t be cheated. – There should not be loose weaving as this will make way for loose ends. Premature damages tend to start this way. – Check to see if the leg bottoms have protection to avoid damage to your flooring. If the furniture doesn’t come with casters, you may want to immediately avail yourself of one before setting your chairs and tables on expensive flooring.